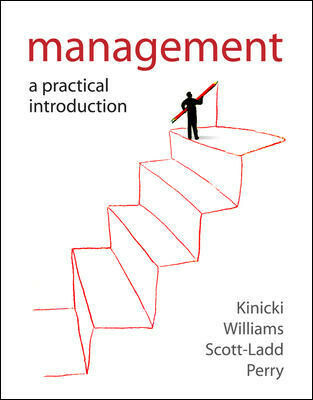 Blending research, practical application, and critical thinking, Management: A Practical Introduction provides a student-centred introduction to management with an organisational behaviour flavour. The authors present key management concepts in bite-size chunks with a range of interactive resources to encourage mastery of the core concepts providing immediate feedback to keep students engaged. A wealth of in-text cases and video cases provide current local and global examples of real-world management in action giving relevant context and application of theory. Management is packed with critical thinking questions, practical exercises, toolboxes, and ethical questions designed to stimulate debate and emphasise the practicality of the subject. Interactive resources go beyond basic multiple choice questions and allow students to “do” management, stimulating critical thinking, and reinforcing key concepts.